This item is NOT for kids under 13 years. 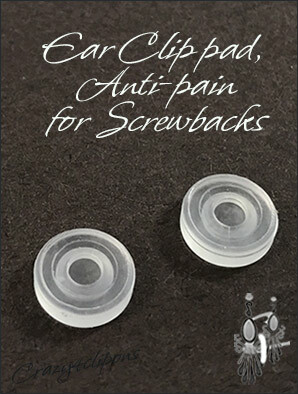 Features: Small round soft plastic cushion, made to pad the back end of the screwback earrings.The cushion snaps into the back inner portion of the screw to provide a soft cushion and also give a better grip to the back ear. 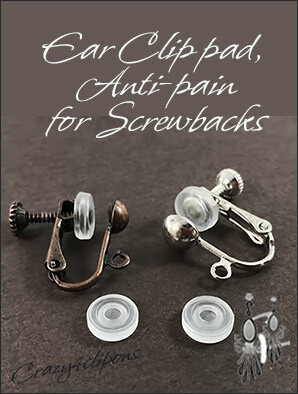 Clips are not included in this sale.